Our programs of study combine the best in engineering research and scholarship with collaborative study and opportunities across disciplines. Whatever discipline you choose, you will be able to develop your research skills and enhance your career. See the list of master’s degree areas of study and go to our master’s degree application. The broad range of master's programs offers you many ways to further your academic and professional goals. 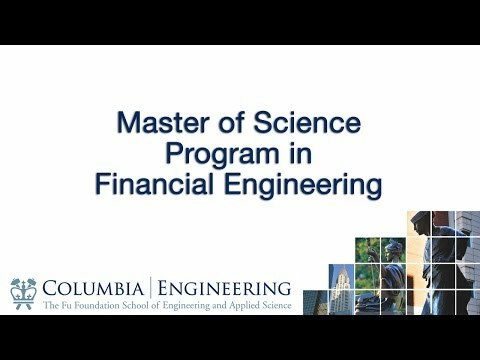 You can earn your Columbia Engineering master’s degree quickly: Full-time students can complete the program in just three semesters. The Professional Development and Leadership Program offers special workshops, labs, competitions, and courses that build your skills, your network, and your confidence. You’ll live and work in the center of finance, arts, media, and research. Learn more about the advantages of living and working in New York City. Get an in-depth look at the master of science program of study you are most interested in, including student insight, research opportunities, and faculty collaboration. 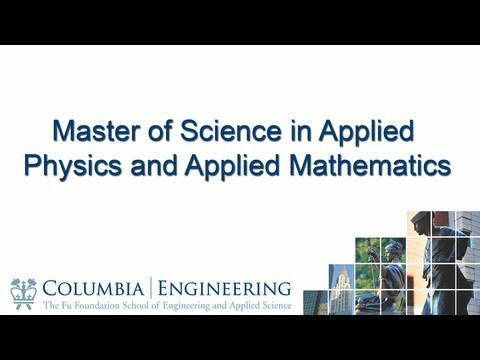 Learn about the fields of study available in Columbia Engineering's Applied Physics, Applied Mathematics, and Materials Science and Engineering master's programs. 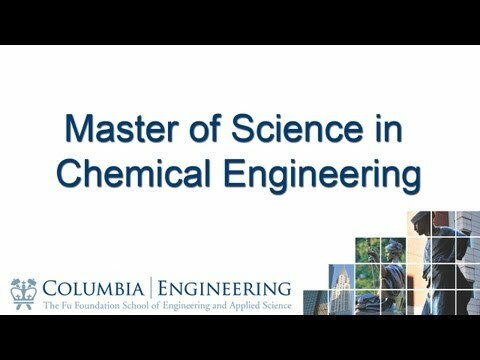 Learn how electives are designed to guide the individual student experience in the Master of Science in Chemical Engineering program at Columbia University. 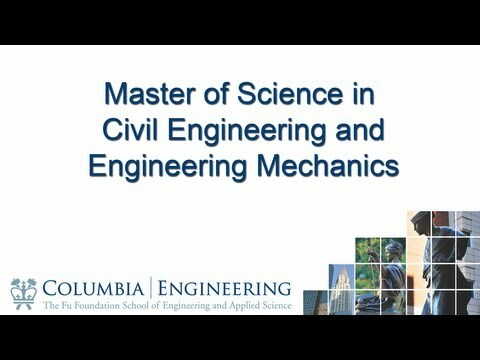 Learn what makes Columbia Engineering's MS programs in civil engineering and engineering mechanics special, and find out how the curriculum is designed to suit each student's professional goals. 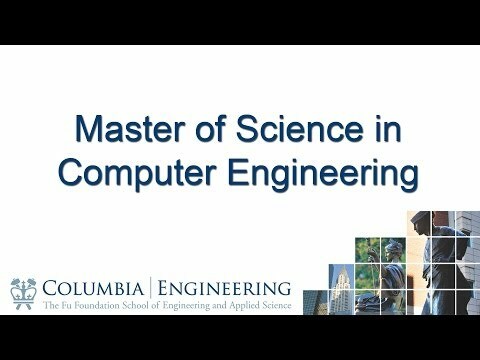 Learn about the areas of study available in the Master of Science in Computer Science program, as well as the department's collaborations with Columbia Journalism School and the Center for Career Education. 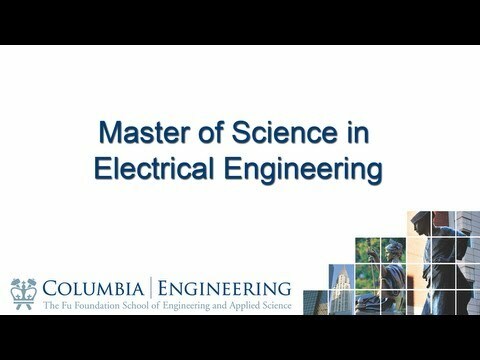 Learn about the specialized courses, interdisciplinary relationships, and industry opportunities available to students working toward their Master of Science in Electrical Engineering. 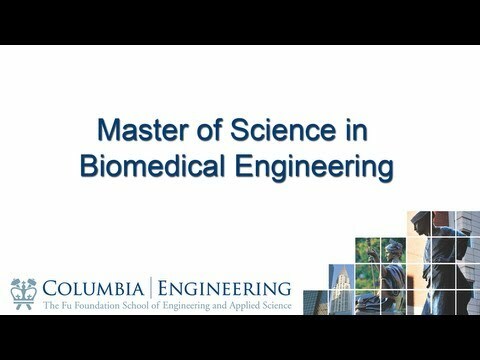 Find out more about Columbia Engineering's Medical Physics specialities and how the master's program combines resources from Columbia University Medical Center and the Department of Applied Physics and Applied Mathematics. 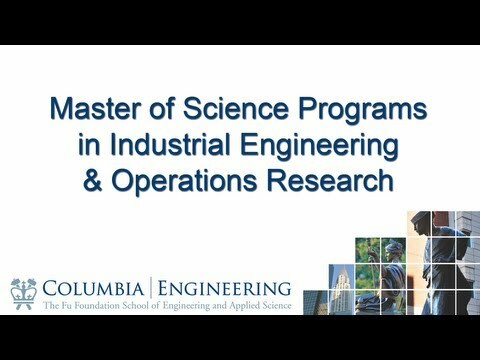 Students at affiliated liberal arts institutions can take advantage of our 4-2 combined plan program to pursue a master of science degree at Columbia Engineering after completing their undergraduate degree. 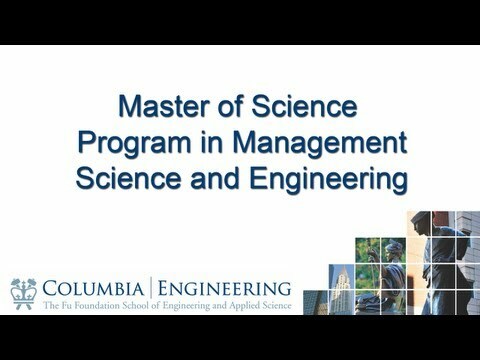 Learn more about the Columbia Engineering 4-2 Master of Science program. Our cross-disciplinary academic environment offers several dual degree and joint degree master's programs of study. Engineering master’s degree students can earn combined degrees with the Business School, the Graduate School of Arts and Sciences, or the School of Journalism. Learn more about the Columbia Engineering Dual Degree and Joint Programs. Save time and earn your BS and MS degrees in electrical engineering or mechanical engineering through our Integrated Degree Program. 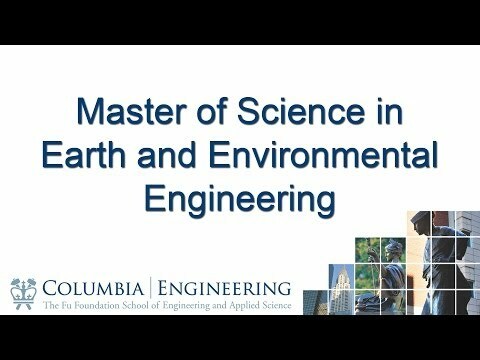 Students with an undergraduate degree in a non-engineering discipline who want to pursue an MS in chemical engineering may be admitted with Scientist to Engineer (S2E) status. Learn more about the Scientist to Engineer option. 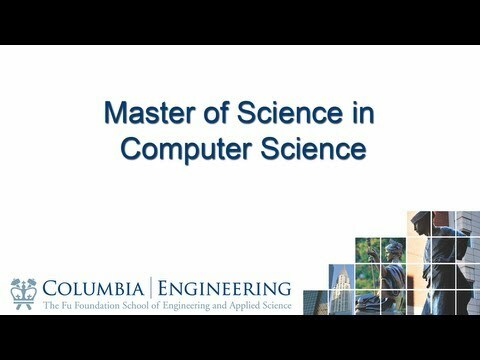 Since its inception in 1986, Columbia Video Network (CVN) has been leading the field of online learning, enabling thousands of working professionals and remotely-located students to benefit from our part-time, online graduate engineering degree and certificate programs without having to come on campus. The master of science program is strongly oriented to collaborative research and a well-balanced program of study. Your work will result in a broad grounding in your selected concentration, along with in-depth knowledge in your specific area of specialization. Learn about the requirements to earn a master of science degree.